A loan of $30,000 helped to give 90 inmates training, jobs and income to support their families while in prison. More than 70% of male inmates and 85% of female inmates in Peru’s prison system have children to support at home and no opportunities for earning income legally while serving their sentences. 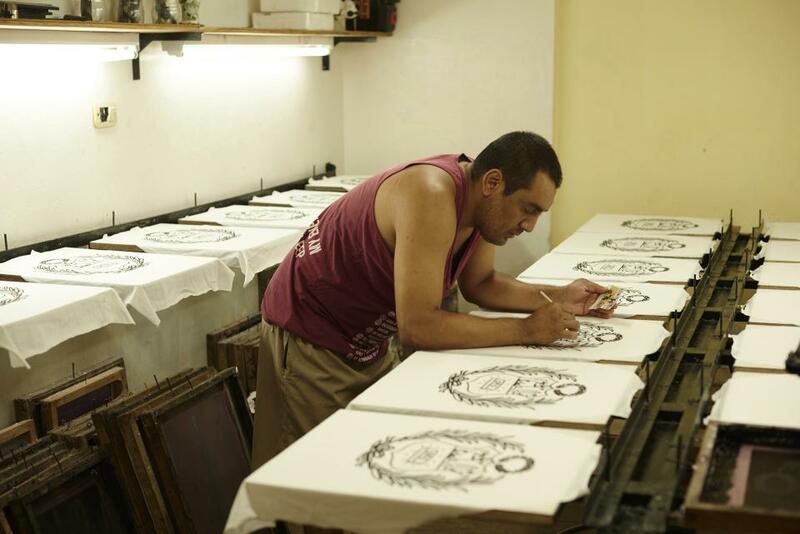 Project Pietà is a social enterprise and clothing label that was founded by Thomas, a fashion designer, specifically to help inmates independently earn income to support their families while in prison. They are also able to build valuable work experience to assist in securing jobs upon release. 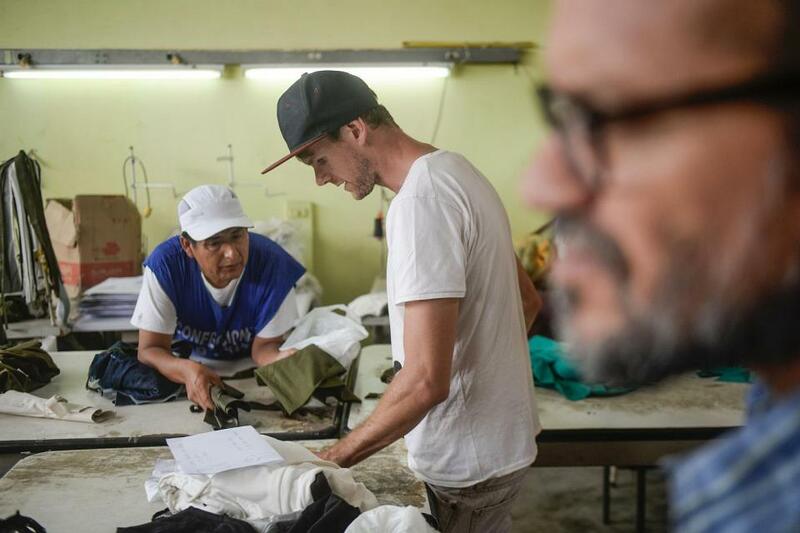 Inmates are paid a portion of the sale price for each unit of clothing they produce, resulting in a reliable income they can send home to their families. Upon release, former inmates can continue working with Pietà or seek jobs at other companies with Pietà’s recommendation and support. 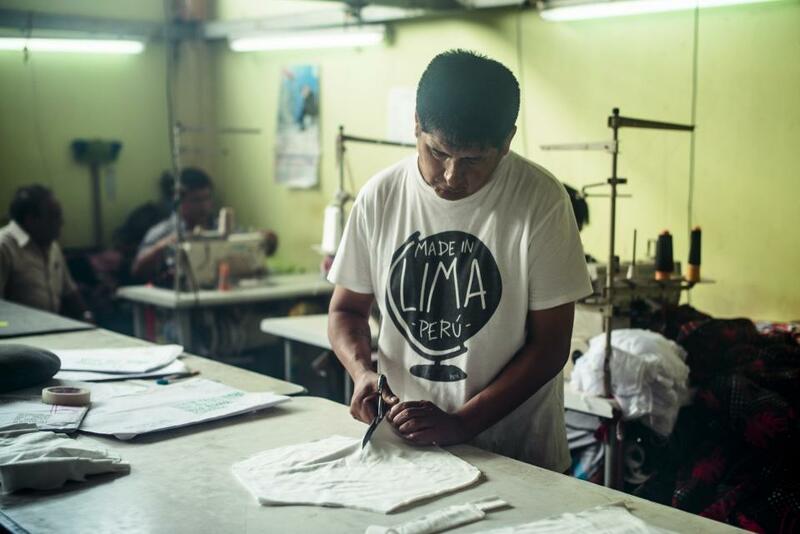 Your Kiva loan will help Project Pietà grow its business to employ more than 90 current and former inmates by 2018. Pietà plans to open an additional retail store in Peru and a new distribution center to support increased online and international sales. The loan will go towards the initial rent, furniture and computer equipment needed for the launch of these new facilities. 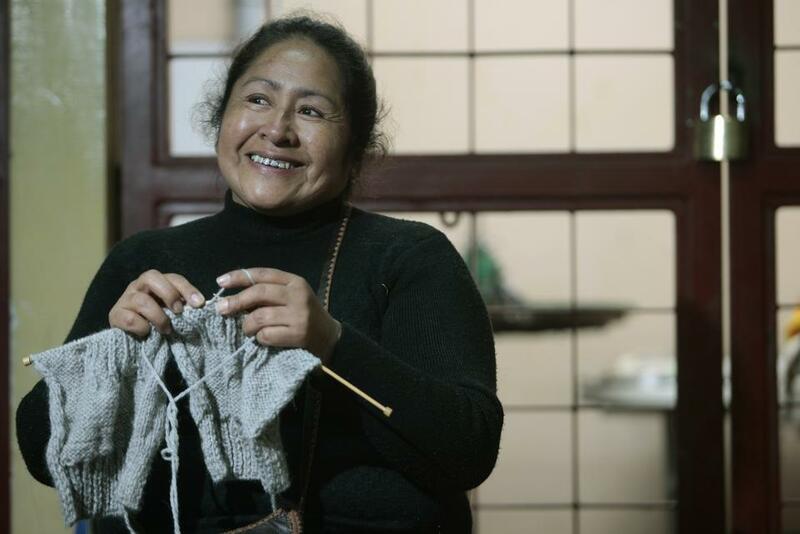 With your support, inmates in Peru will have the opportunity for a second chance at providing support for their families both in prison and upon reintegration into society. It supports businesses that are too big for microfinance but too small for banks. NESsT is a nonprofit organization that supports social businesses in emerging market countries with seed funding, business advisory services, access to business mentors, and performance management tools. NESsT operates in Central & Eastern Europe and Latin America, with global headquarters located in the United States. NESsT believes that all people have the right to live and work with dignity. It works to alleviate poverty, income inequality, and other social challenges through entrepreneurial solutions. Since its launch in 1997, NESsT has gained vast experience developing social businesses that provide employment to at-risk communities—either through job creation, job placements, or sustainable income streams generated by improving production processes and market access. NESsT’s portfolio has generated more than 30,000 employment or income opportunities for people with disabilities, disadvantaged youth, ethnic minorities, low-income women, small farmers and producers, and other marginalized communities. Kiva supports NESsT’s development of social businesses that address the needs of local communities, small producers, and low-income people. Through NESsT’s advisory services and business mentoring network, emerging social businesses can get the support and guidance they need during a critical time.